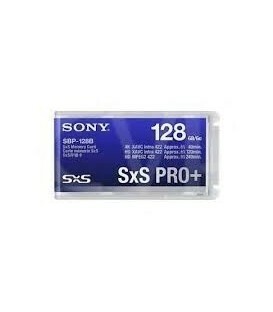 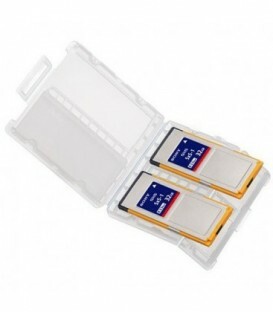 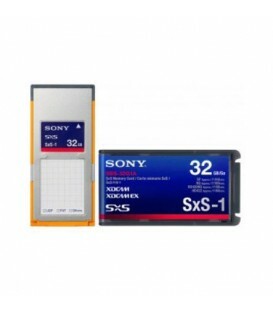 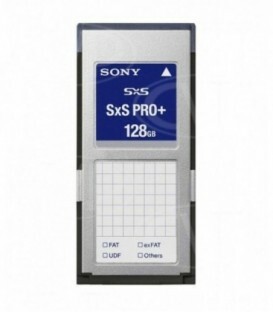 32GB Memory Card for PMW-EX1R, PMW-320/350, PMW-500, 1.2Gbps High-speed Transfer with 140 Min Record Time. 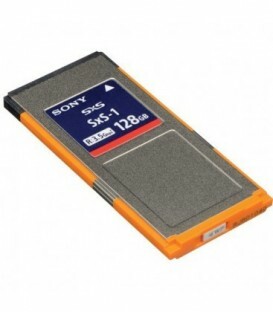 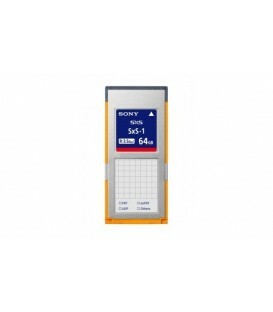 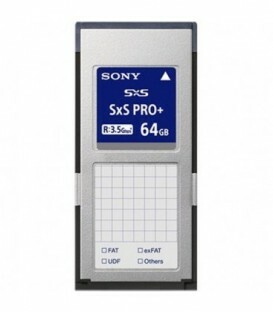 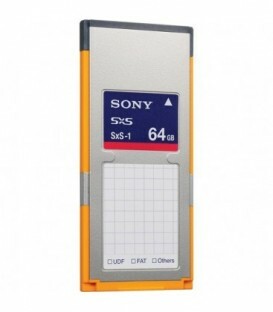 64GB Memory Card for PMW-EX1R, PMW-320/350, PMW-500, 1.2Gbps High-speed Transfer with up to 3h of Record Time. 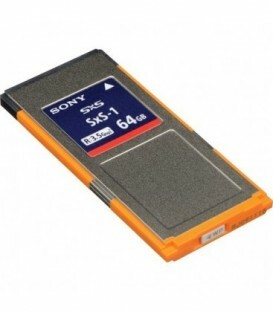 64GB of High Capcity Storage.Fits in ExpressCards 34 & 54 Sot sizes. 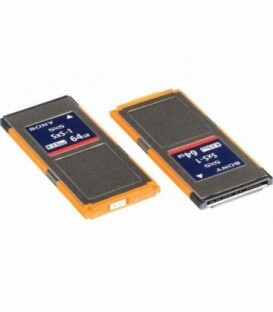 128GB of High Capcity Storage.Fits in ExpressCards 34 & 54 Sot sizes. 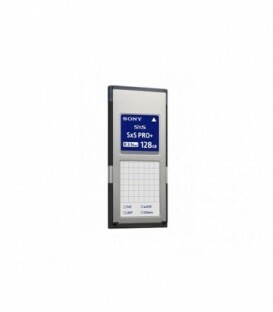 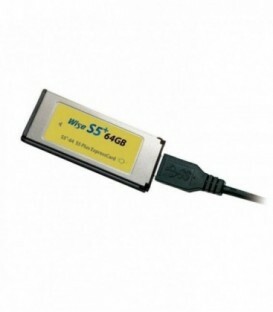 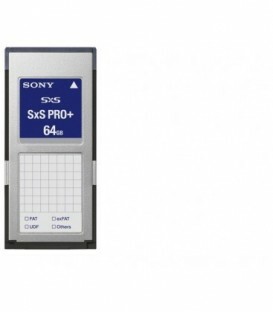 The D Series SxS PRO+ memory card provides users with a high-speed data transfer solution. 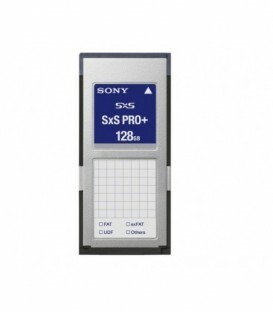 Ideal for post production houses, broadcasters and other professional applications where high read and write speeds are important. 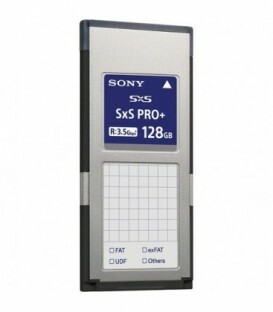 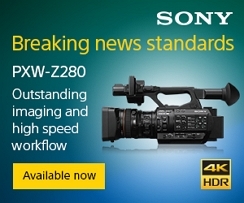 Transfer speeds of up to 440MB/s greatly reduces transfer times and contributes to an efficient 4K workflow.